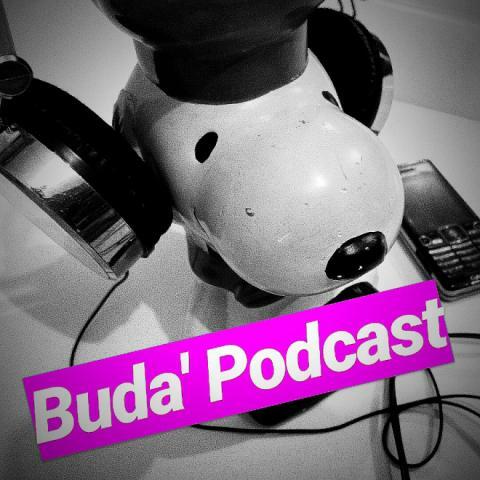 Buda’ Podcast is a new project from Pontianak, West Kalimantan! Buda'(buda’ is kids in Pontianak Malay language) Podcast is a podcast by two boys from Pontianak, West Kalimantan – Indonesia. The podcast will published online at least once in three weeks, more or less. This podcast will give a you a conversation by us with guest, talking about various topics around music, creative art, literacy, and ideology. Please contribute and collaborate with us. You can give critics or advice. You can send us your songs or books and zines to be reviewed. You can give us interesting ideas to discussed. Contact us by write a response in the comment box or through our Soundcloud account. The first episode of a local Podcast in Pontianak, Indonesia. 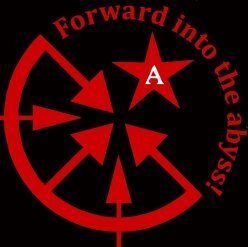 This episode discusses about Anarchism, History of Anarchism in Indonesia, Anarchist Black Cross, Prison Strike, and Anarchism Literature with Tobi Ventura Bonano member of Palang Hitam Indonesia/Indonesia Anarchist Black and Anarchist Individualist Network Yogyakarta. 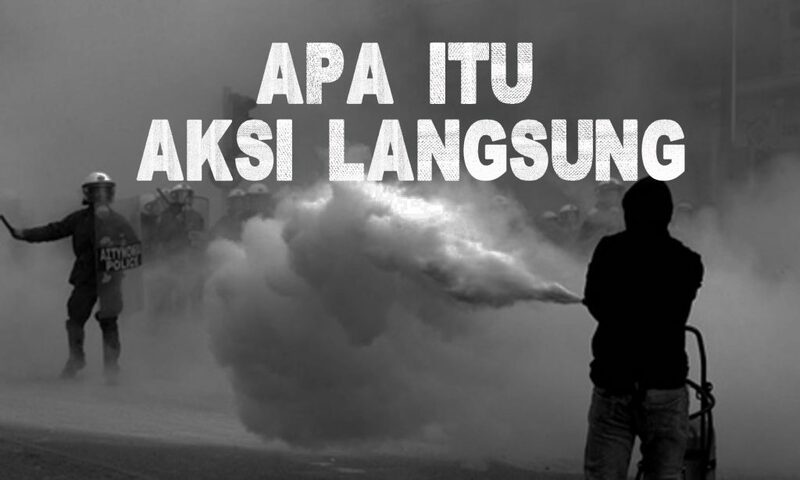 Video singkat dari Submedia ini (https://sub.media/c/a-is-for-anarchy/) menjelaskan “Aksi Langsung” secara singkat dan cukup komprehensif, silahkan klik link di bawah ini untuk menyaksikan videonya dengan subtitle Indonesia. Selamat menyimak!